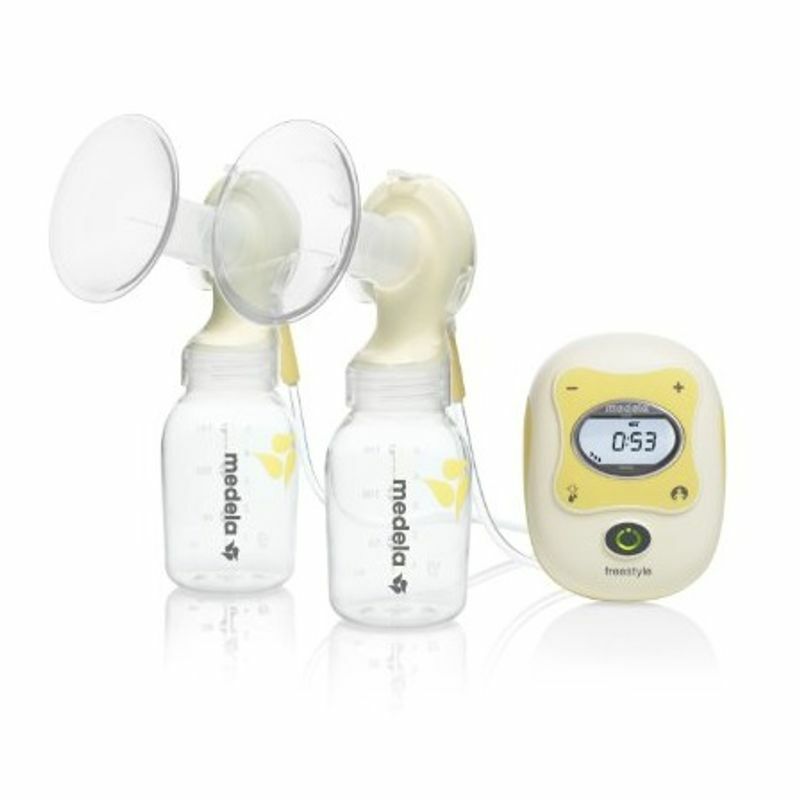 Medela - Freestyle Breastpump is an innovative pump that fits in the palm of your hand. It is a double electric pump with the high level of performance you can expect from Medela. It includes thoughtful features and provides true mobility, freedom and flexibility. Portable: small size and re-chargeable battery allow you to pump almost anywhere. More milk in less time with 2-Phase Expression technology and double pumping.